John Barclay has warned Scotland’s tourists that things are about to get real as they move hemispheres from North to South America this week and prepare to face Los Pumas of Argentina in the northern city of Resistencia on Saturday. Gregor Townsend’s men will complete their transatlantic “summer” soujorn in the Argentine winter, although the temperatures will be up in the 20s, and the Scotland captain, who was already going to be rested for this trip before the setback of a ruptured Achilles ruled him out for around six months, says the shift to latin America will present a significant culture change. 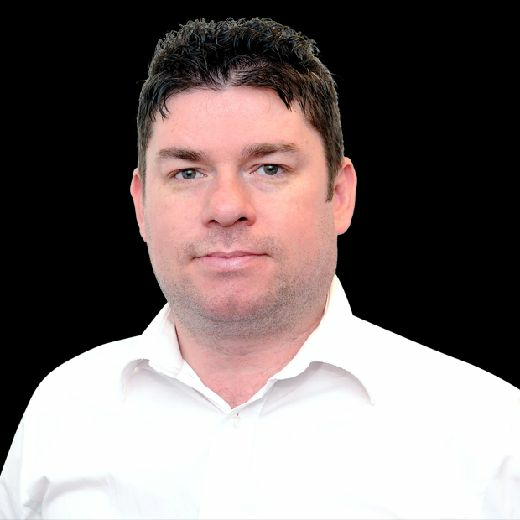 Argentina may now be four places behind sixth-placed Scotland in the world rankings but for the past decade or so they have regularly been higher, sometimes significantly, and after the Tests against Canada and United States this is clearly the Test of the summer programme. “It’s a bit different in Argentina, hard to explain. I quite like it, hostile,” says a crutches-supported Barclay with one of those familiar laconic, almost masochistic smiles of his. 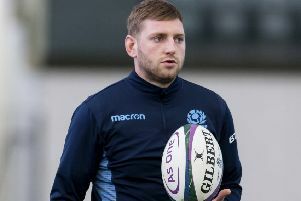 The back-row forward has returned to Scotland after joining Edinburgh from Scarlets, although his homecoming has been marred by that injury he picked up in the Guinness Pro14 semi-final for Scarlets against Glasgow last month. He took time this week to reflect on his experiences touring Argentina for a couple of two-Test series in 2008 and 2010 back when he was an up-and-coming prospect as one third of the Glasgow “Killer Bs” alongside Kelly Brown and Johnnie Beattie. The now 31-year-old won all three of his Tests there, missing the 21-15 first Test defeat in Rosario ten years ago before playing a part in the 26-14 win in Buenos Aires and then, two years later, a 24-16 win in Tucuman and 13-9 success in Mar del Plata. “Maybe it’s a bit different but back then there was lots of foul play, not so many video things, so more things going on,” recalled Barclay. Before the wins in Australia in 2012 and last summer Argentina was a rare happy hunting ground for the Scots below the equator and Barclay has fond memories. “I haven’t played in New Zealand except in the 2011 World Cup, not against the All Blacks, and never played in South Africa so I guess I can only compare it to Australia. “It’s a hostile place to play, not the most glamorous of stadiums. We played at one in Argentina and there were horses and carts in the road on the way to the stadium. But that’s why we love touring, going to places that are a bit different, not fancy with everything set up for you. It’s a great learning curve for the guys. Almost a month on from the injury, Barclay reckons the original prognosis of at least six months on the sidelines, making his appearance in the autumn Tests unlikely, is still about right. Barclay will still be playing as much of a role at his new club as he can despite the frustration of not being able to pull the boots on for a bit yet. “I had a chat with Cockers [head coach Richard Cockerill], a sit down and talk about how I can help once everyone is back,” he said. “Right now there’s very little rugby going on, just guys training and in the gym. I definitely want to help in any way I can, maybe with some of the younger guys or the back-row guys, decision making, any way I can really. If guys are unsure about anything it’s very much an open door and they can ask me questions. “I’m excited to be here. I always felt like it would be coming home. I’m in a rental, renovating a house at the moment and it’s keeping me busy. It’s a bit of a bombsite. “The first two weeks after the injury I just couldn’t move. I kept myself busy with admin and stuff.